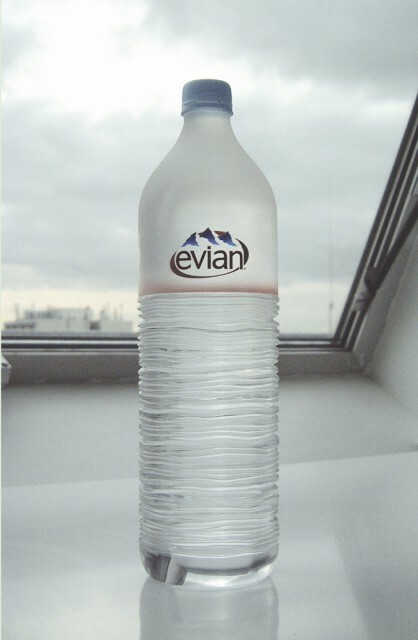 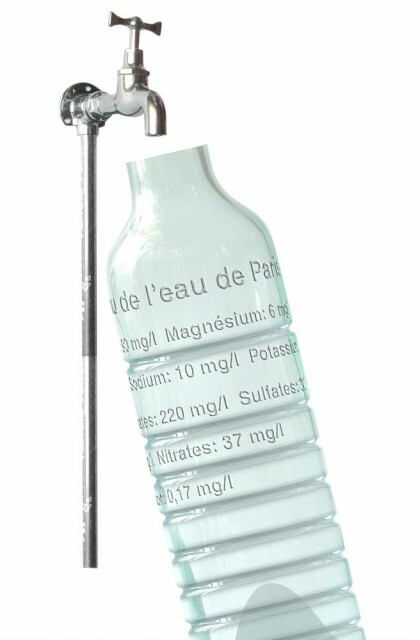 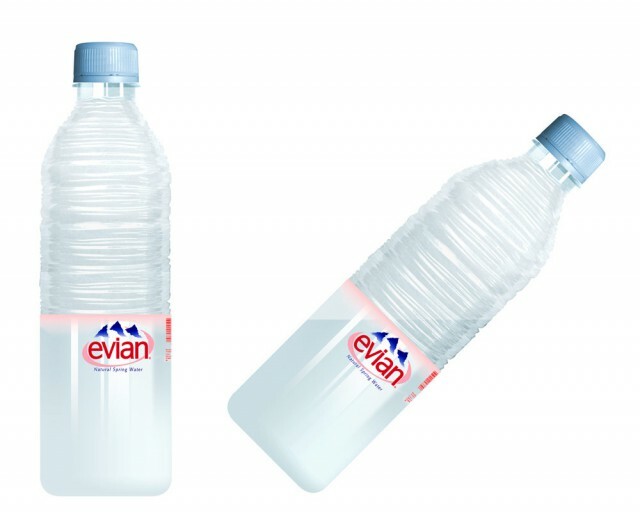 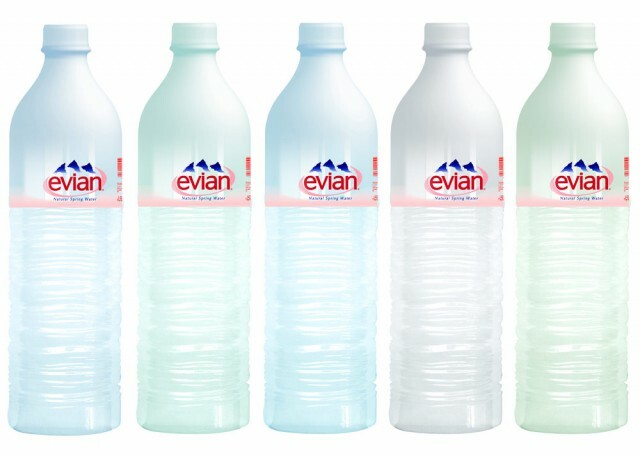 At the request of Evian, three designers created a new 1.5 litre PET bottle. 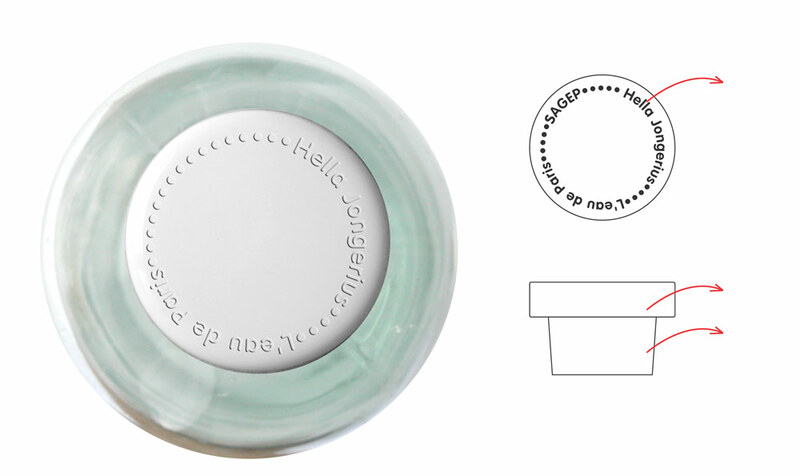 Jongerius won the pitch, but in the end none of the designs were produced. 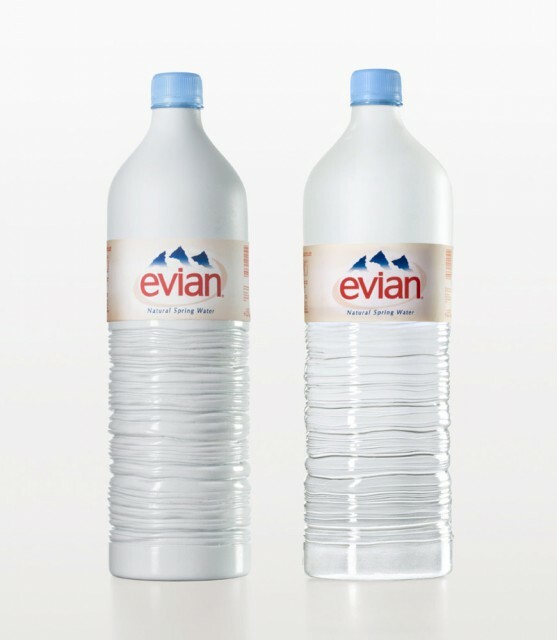 Her design shows the meeting of two different worlds, water waves and the smoothness of ice, allied to the Evian label.